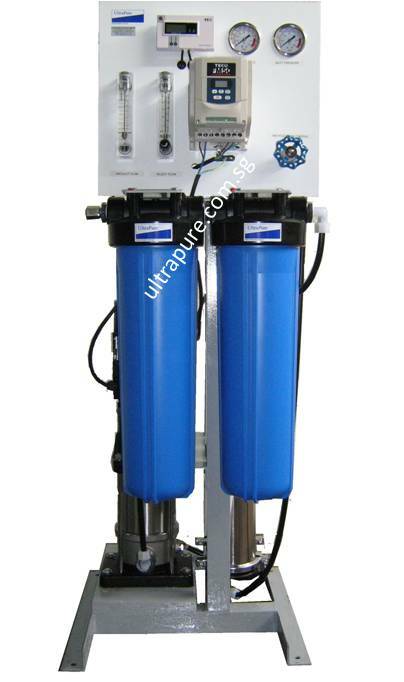 UltraPure's Ultra Low Pressure Reverse Osmosis (RO) system is a complete standalone, plug-and-play system. It is suitable for use on brackish water from bore holes, wells and rivers. Salts, organic materials, impurities and other contaminants are filtered and turned into clean potable water. 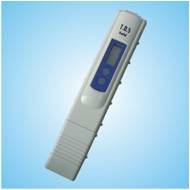 The four standard models in this series range in capacity from 7 m3 to 24 m3 per day. Click here to see how easy it is to operate UltraPure’s LRO system. (4" x 40") Motor Horse Power Dimensions , approx.